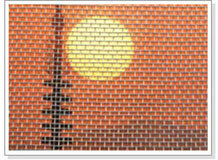 Window Screening is widely used for window, corridors, industry disposing equipment, sieves, filters, etc. 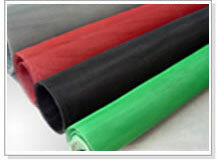 Plastic-coated iron wire netting: Green, blue,etc. 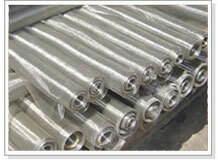 Fibreglass wire Netting: Available in different colors. Assortments: Stainless steel wire netting; Enamelled iron wire netting; Galvanized iron wire netting; Aluminium alloy wire netting; Plastic-coated iron wire netting; Glass fibre wire netting.